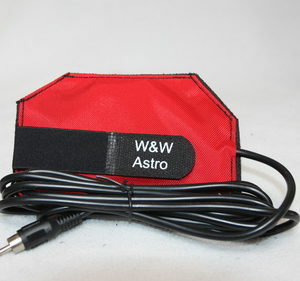 W&W Astro heater for laser pointer prevents battery to run out. Thanks to this heater laser pen works longer and keeps it’s brightness even in low temperature. 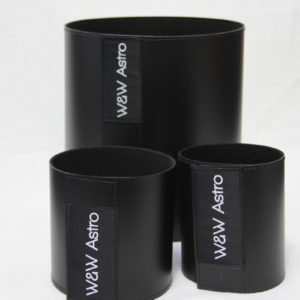 W&W Astro laser pointer heater prevents the loss of brightness at low temperatures. 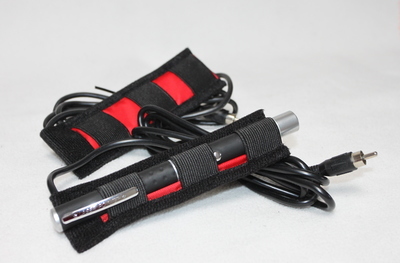 Thanks to this heater laser pen works longer even in low temperature. 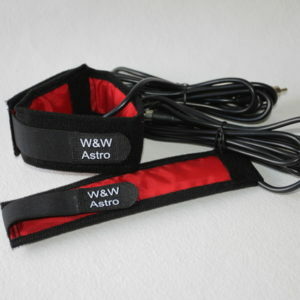 Works with 12V power supply and produces 2W of power. Comes with 2m silicone cable. Can be connected to most popular controllers or to 12V power supplier.